Carlo is an award winning photographer originally from Perth, Western Australia. He had a love of beautiful images and photography from a very early age, so it wasn't long before there was a camera in hand. 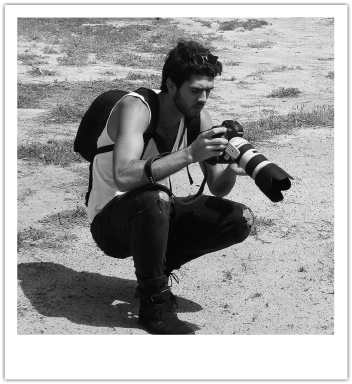 His passion for photography has driven him to create outstanding images with some of Australia's top creative teams and has already earned awards for his efforts while his career is still young. Well known in Perth for his editorial and beauty campaigns in 2015, Carlo made the move to Sydney to expand his career. Carlo's focus is fashion, beauty and hair. He incorporates bold, beautiful and dynamic elements to create a signature style loved by his clients. Carlo has worked internationally with designers, creatives and models. His work can also be seen in publications worldwide. He won the Miami Beach International Fashion Week, Student Fashion Photographer and Student Fashion Photographer of the year consecutively over his two years of study at Curtin University.